TEPP stands for The Telecommunications Equipment Purchase Program, which provides funding to people with disabilities for the purchase of specialized telephone equipment. If you have trouble placing phone calls, hearing conversations on the telephone, holding on to the receiver, etc., TEPP can help! Residents of Wisconsin need only to submit an application to the WI Public Service Commission, who will then issue a voucher to be redeemed for telephone equipment. The value of the vouchers varies, depending on the category, e.g., Hard of Hearing, Mobility Impaired. 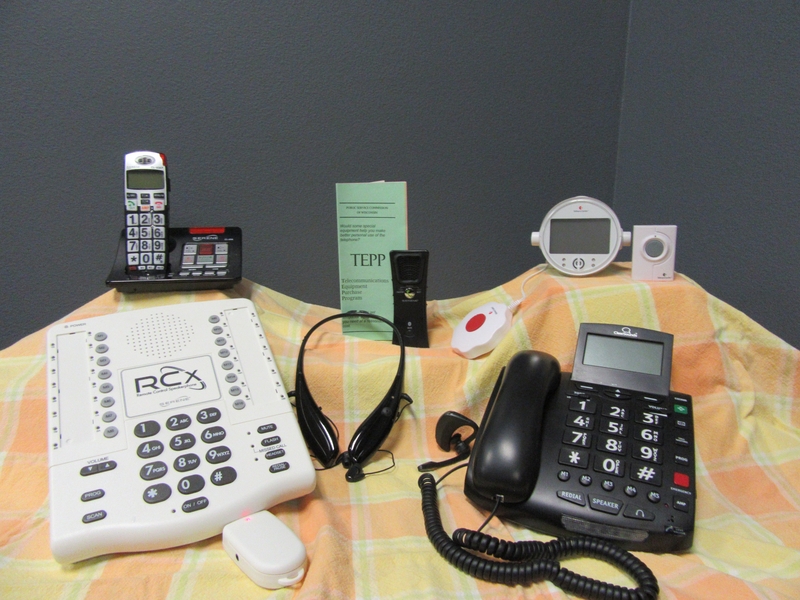 MILC has a variety of telephones and related equipment in our Assistive Technology Device and Demonstration Program, and our staff can you help determine what type of phone will best suit your needs. You can also borrow a phone from us, at no charge, to use while you wait for your new phone!